MANILA, Philippines - The Department of Education (DepEd) has announced on Tuesday, February 28, the postponement of National Career Assessment Examination (NCAE) for School Year 2016-2017 in the National Capital Region (NCR). Education Secretary Leonor Briones said that NCAE scheduled on March 1 and 2 (Wednesday and Thursday) will be postponed in NCR because their supplier was not able to deliver the test papers. "All other areas shall continue to hold the administration of the NCAE on March 1-2, 2017 as stated in DepEd Memorandum No. 16, s. 2017," DepEd said in the memorandum published online on Tuesday night. In a separate announcement through Memorandum No. 25 series 2017, dated February 17, DepEd and the Bureau of Educational Assessment (BEA) also postponed the conduct of National Achievement Test (NAT) for Grade 10 originally scheduled on March 2; Early Language, Literacy and Numeracy Assessment (ELLNA) on March 7; and NAT for Grade 6 on March 9, 2017. Briones also highlighted the administrative and logistical limitations as reasons for the indefinite postponement. DepEd said a memorandum will be issued specifying the new dates of the examinations. 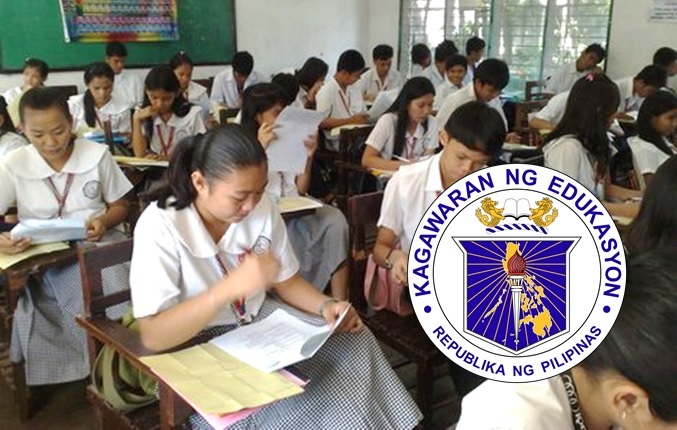 About 1.8 million Grade 9 students from public and private schools nationwide will take the NCAE on Wednesday. The NCAE basically aims to determine the learner’s aptitude and occupational interest on any of the Senior High School (SHS) tracks. Occupational interest is the learner’s preference in specific vocations and career categories. The two-day exam also aims to guide the conduct of career guidance at the school level and to ensure the development of skills and competencies required for the world of work and career choices.